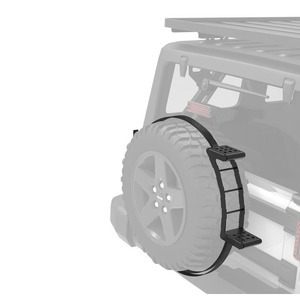 Front Runner designs and manufactures off-road tough vehicle ladders. The innovative spare wheel step requires no drilling and works on any vehicle with a swing mounted spare. 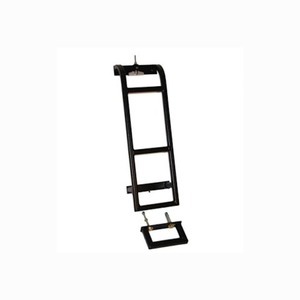 The telescopic Front Runner Ladders are compatible with any vehicle that has a Front Runner Roof Rack. 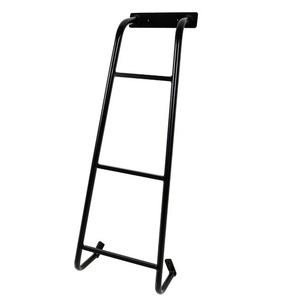 Vehicle specific ladders are available.